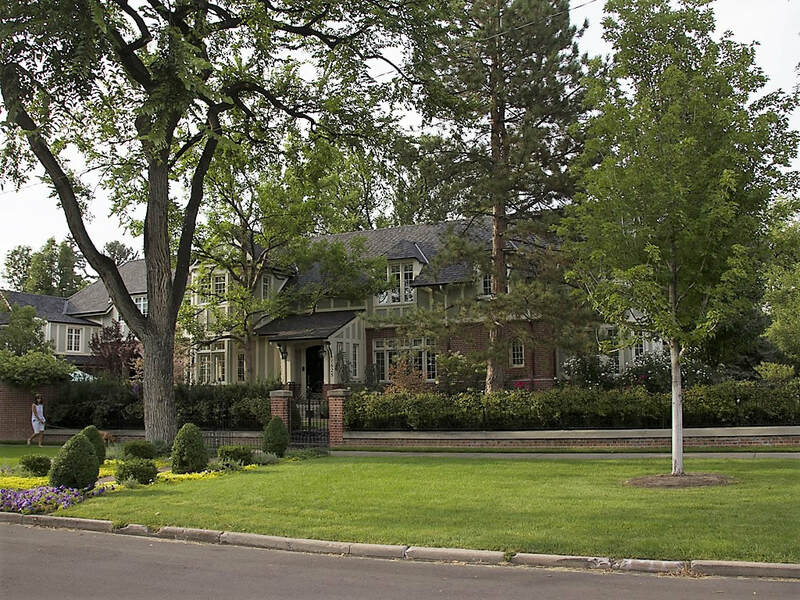 CHERRY CREEK IS A HIGH-END NEIGHBORHOOD BOASTING SHOPPING, DINING, AND DESIGNER LIVING. 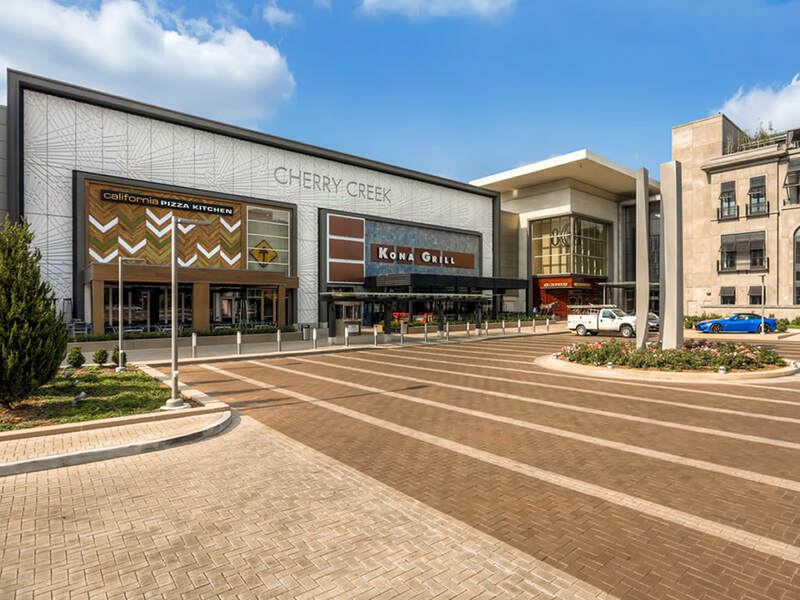 Cherry Creek is most well-knowns for its commercial attractions, featuring the Cherry Creek Shopping Mall and Cherry Creek North shopping district. The mall houses retail favorites like Nordstrom and Neiman Marcus; whereas Cherry Creek North offers the chance to shop local boutiques like Spinster Sisters and Coquette, or luxury brands such as Hermès and Lululemon. For rainy day entertainment, shopping mall includes an indoor playground for young children; and there are other nearby indoor jungle gyms like Monkey Business and Great Play. There is a traditional movie theater at the mall, and an independent theater, Chez Artiste, in the area too. 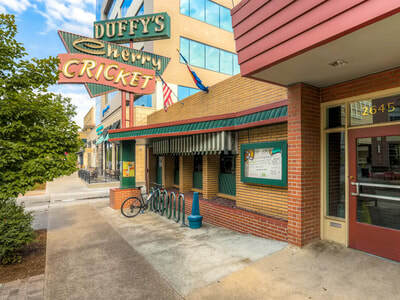 Because of the peaceful neighborhoods and outdoor commercial space, Cherry Creek is often a destination for outdoor concerts and art fairs, especially in the summertime. During the season, there is a large farmer’s market every Saturday morning. Spring for a great Italian dinner at Piatti, steaks at Hillstone or Elways, or delicious Mexican at Machete; or escape the high life for a bit at Denver’s favorite burger dive, The Cherry Cricket, or pizza at Patxi’s. If you’re seeking comfort food, look no further than brunch at Snooze; or if you’re a health nut, you’ll love the famous True Food Kitchen, located right in the heart of Cherry Creek North. 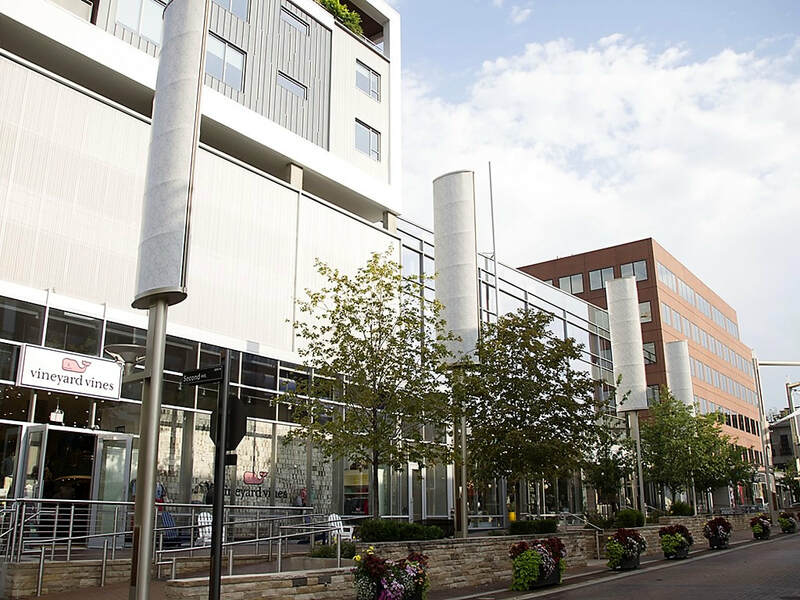 Cherry Creek offers a lot of franchised creature comforts, like Starbucks for your go-to coffee orders and Peet’s or Teavana for teas; but there is also the lovely Aviano, a local shop brewing Intelligentsia coffee. For cocktails, try North; the rooftop patio at Departure Elevated, or the moody atmosphere of The Halcyon. 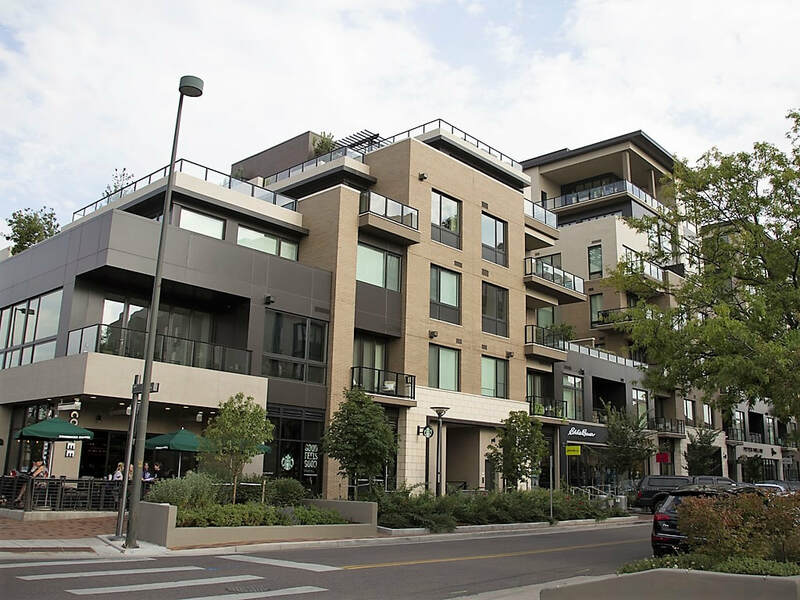 Culinary conveniences abound, with Whole Foods, Safeway, and King Soopers all located in the center of Cherry Creek. 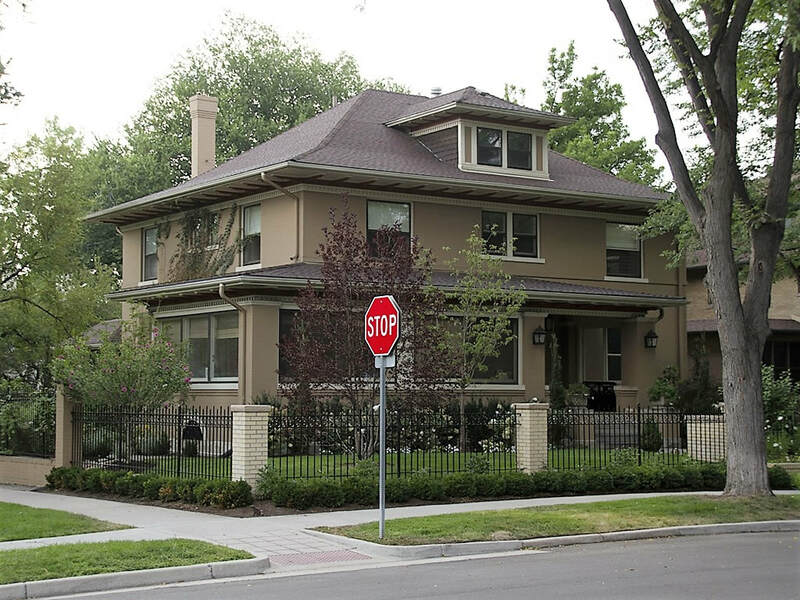 There is also easy access to Sprouts and Target in Glendale, plus many gas stations and convenience stores along Colorado Boulevard. Cherry Creek is maintained as a highly walkable neighborhood, with manicured lawns and parks, dotted with public seating and playgrounds; pristine sidewalks and up-kept safety features, so that you can set out on foot for a morning jog to the Cherry Creek bike path or a leisurely walk to breakfast. 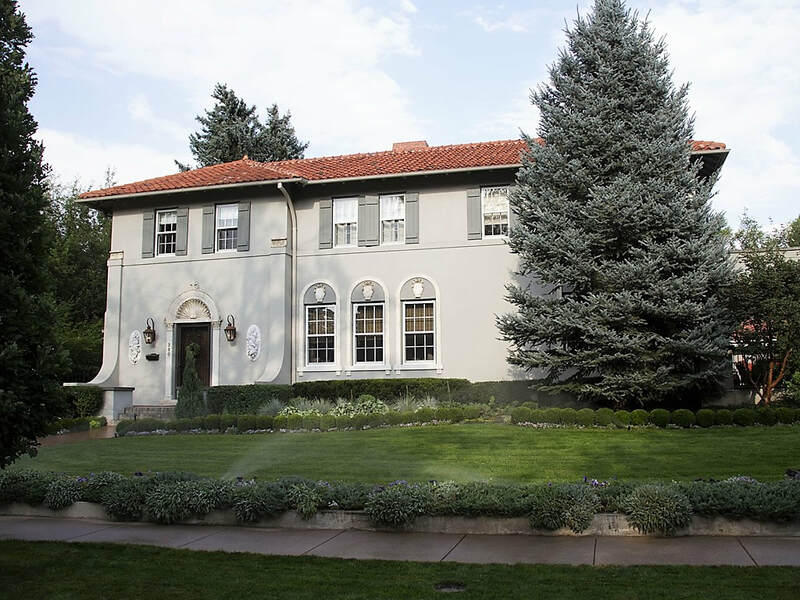 Worth noting, is easy access to Cherry Creek State Park, which quickly transports you from the bustle and convenience of city life to a wilderness wonderland. In less than 20 minutes, you can be fishing, hiking, boating, and enjoying beautiful views. 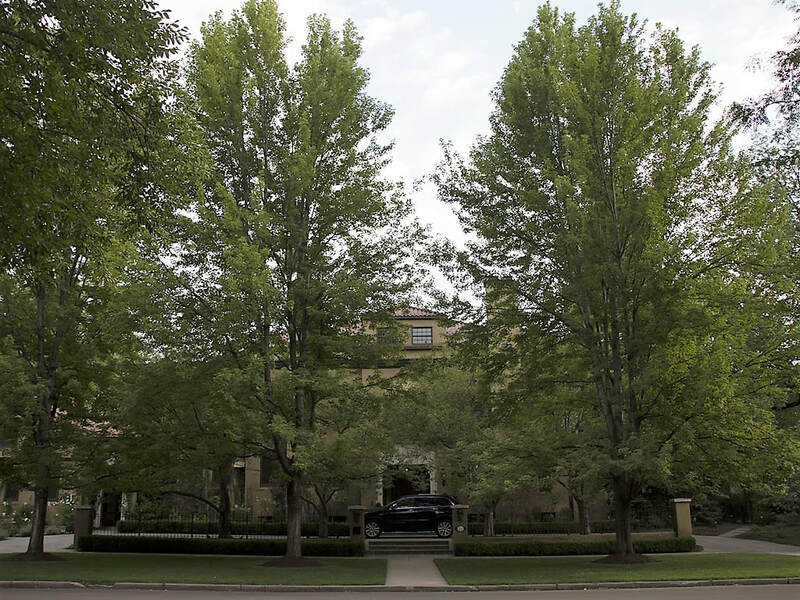 For a more urban recreational experience, consider membership at the Denver Country Club, conveniently located in northwest Cherry Creek. The beautifully maintained grounds are exclusively open to members, including an excellent golf course. 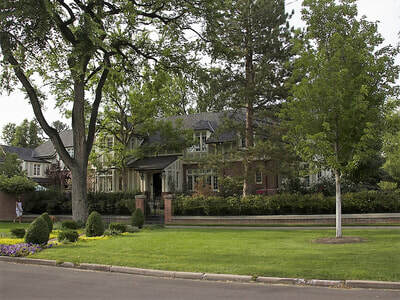 Cherry Creek also has its own athletic club for traditional workouts, classes, and swimming pool.